Mary Norris has been a copy editor for the New Yorker since 1978. In her new book, Between You & Me: Confessions of a Comma Queen, she offers clear and understandable grammar lessons for some of the most common conundrums faced by English speakers. Along the way, she also lifts the veil on the editorial process for the famed magazine, and describes the meandering career path that led her to the New Yorker. 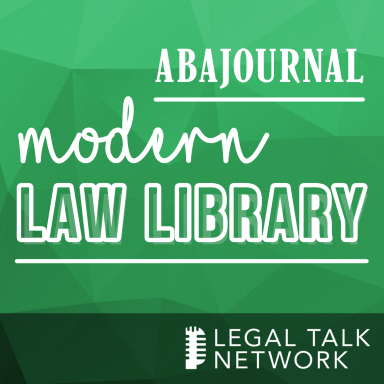 In this episode of the Modern Law Library, Norris and the ABA Journal’s Lee Rawles discuss lawyers’ affinity for language, and the behind-the-scenes challenges involved in magazine editing.